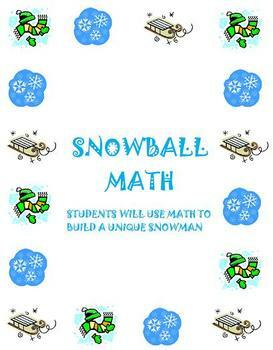 Your students will love completing this differentiated winter activity. 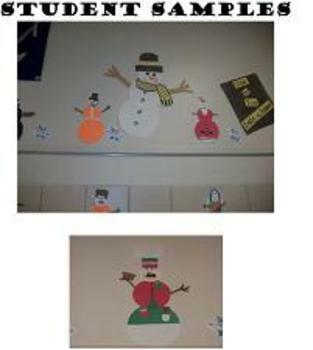 In groups, independently, or in a math center, students will measure and create a unique snowman. 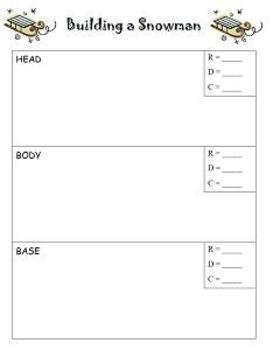 This is a tiered activity divided into three levels. 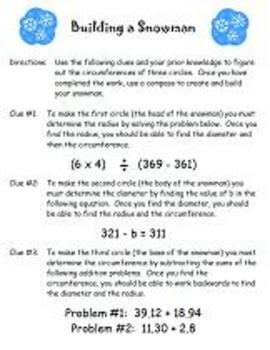 The concepts in the activities include addition, subtraction, multiplication, and division of whole numbers and decimals, equations, order of operations, radius, diameter, and circumference.